CALO Festival organised in collaboration with the Notting Hill Mas Band Association, Next Level PoisonUK and Carnival Village takes place from 19-21st August 2011 at Alexandra Palace. CALO is a newly created festival – ‘where the Caribbean meets London’ – that will take place at Alexandra Palace 19-21st August. The event will be a three day celebration of Caribbean culture, which will enable visitors to experience the many forms of carnival under one roof. 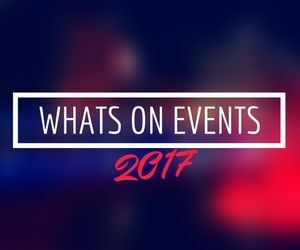 The three day event will feature; the art of carnival costume, live music and dance performances, a Caribbean food and lifestyle extravaganza as well as interactive fun and activities for the whole family. 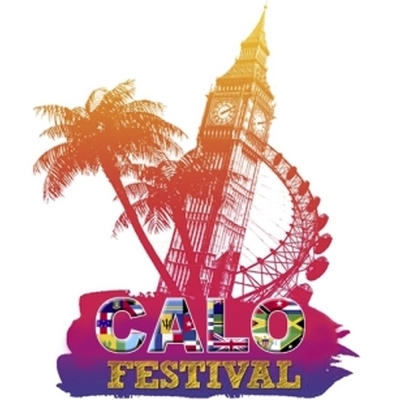 CALO Festival is an amalgamation of two major and popular annual events, promoting carnival arts – the Grand Carnival Costume Splash, organised by the Notting Hill Mas Band Association (NHMBA), and the Next Level PoisonUK Carnival Concert. The Grand Carnival Costume Splash element of CALO festival will feature elaborate performances by some of the UK’s top costume designers and carnival artists – as well as a dazzling, pre – Notting Hill Carnival costume display. 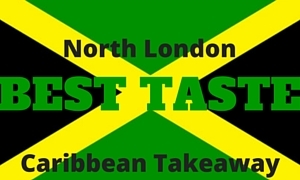 Over 25 music artists and bands hailing from both the UK and the Caribbean, will entertain audiences for three days with sounds of Soca, Calypso, Reggae, Salsa, Merengue and R&B. 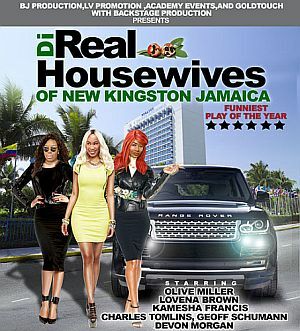 The exciting array of top musical acts include: Machel Montano, Capleton, Mr Vegas, Lil Rick, Jah Roots, Gappy Ranks, Roy Cape All-stars and Cuban Latin artists Manolin El Medico. 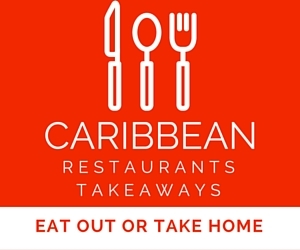 TV chef Rustee Lee, will headline the Worldfoods Caribbean Food, Drink and Lifestyle extravaganza, which in addition to a food market showcasing exotic Caribbean cuisine and free food sampling, will see top Caribbean chefs go head to head in the ‘Battle of the Chefs’ contest. The festival will also bring a whole host of additional entertainment and activities for families which include; steel pan and carnival costume workshops, a children’s Caribbean adventure club, Zumba Dance and Soca Aerobics. CALO Festival takes place from 19-21st August at Alexandra Palace. Tickets: £25 -£40 Weekend pass £60. Concessions 50% off and free admission for children under 12 on Sunday 21st August.